For a company whose communication and connectivity are vital to their operation, it is important that system and network uptime should be 100% all the time. Although you cannot achieve 100% uptime all the time, selecting and getting an IT service support which is responsive to fix the issue on the fastest possible time is crucial. This is especially true for instance if the problems require an immediate attention. 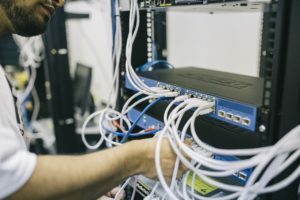 Whenever you have connectivity issues in your company, most of the IT Service providers offer both onsite and offsite service support. These supports are different approaches in helping your company’s issue on system or connectivity. This is the more traditional way of service support offered by an IT Service provider. With new technologies on the way service companies now handle support, some companies still prefer this more personalized approach in handling their cases. Also not all problems can be fixed remotely and having a tech guy comes to check the problem will more likely fix the issue faster than having someone call and troubleshoot. , onsite service support is the best option. Sometimes some problems are fixed by simple things. With a person on site doing this, you can see his approach how to troubleshoot and get a glimpse on how he fixed the issue. On the next time you encountered this issue, you are more confident to handle this kind of situation and can do first hand troubleshooting. This is true especially if the average person in the company is novice in handling server management, hardware configuration like setting firewalls, antivirus software and windows configurations. Some hardware and software are complex and need professional to handle this kind of job. Having someone to talk and physically present at your premise make it easier to troubleshoot and show them in person what is the problem. This would make the troubleshooting process work in a faster way. Another approach to help you in fixing your system or network issues is the offsite service support. It is also known as the remote or online support. 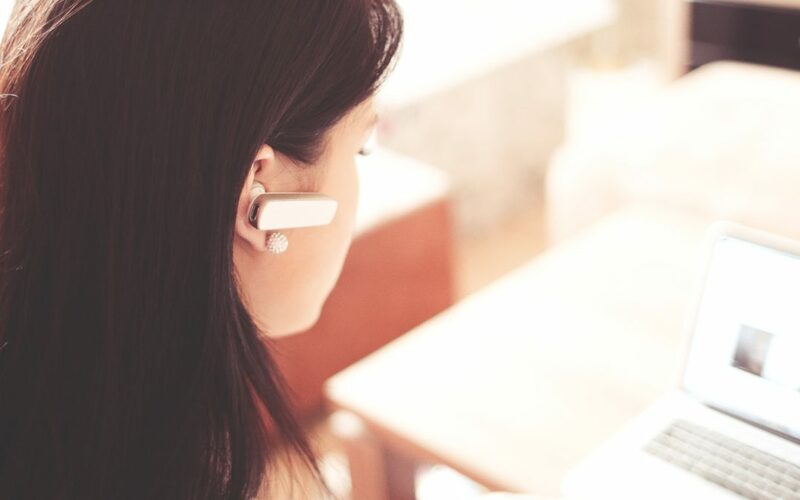 With the offsite service support, the service company can connect remotely to your system and let them see and troubleshoot the issue. By far this is the most important advantage of this kind of service support. You can get them troubleshoot or fix the issue even if your location is on other parts of the world. Normally they employ tools to communicate with you like email, telephone, chat or remote software like Log me in, Team viewer or VNC. Normally you can also call them, have technical person to assist you in troubleshooting and fixing the issue. At any time you got issues, you can have someone look over your problem just by calling over the phone, emailing them or chatting with the tech support guy. You can get faster reply than have someone go to your place and have him troubleshoot. This is ideal for problems and issues that can be done remotely. Since you don’t need the service support guy to go to your place, it is usually cost less when you go for Onsite service support as the fare and time for travel spent is zero. For simple and minor problems, an onsite service support is enough to have a smooth performance on your system. However, for hardware and local network issues, the best approach is Onsite Service Support since it needs physical check and remote support will most likely not help at all. Thus, it would definitely benefit in selecting both Offsite and Onsite Service Support to have 100% coverage in your system and maintenance needs. Computer Quest, LLC specializes on both Offsite and Onsite Service Support. We have different type of packages to suit your company needs.